Working with Kier Northern Welch Services Group Installed 1200m2 of Barrisol Stretch Ceiling. 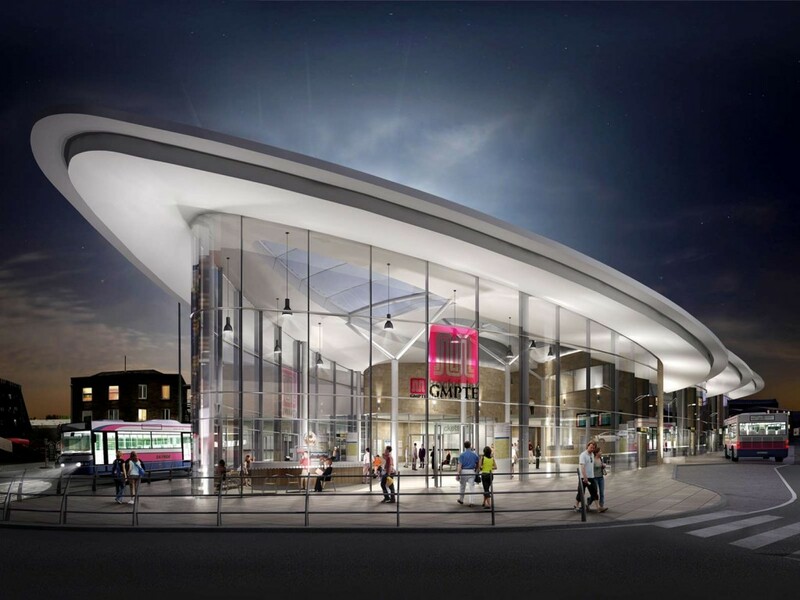 The new multi-million pound transport interchange in Rochdale Town Centre, offers new facilities for bus passengers and will link directly with the new Metrolink extension. It is the first building of its kind in Europe to be powered by hydro-electricity.